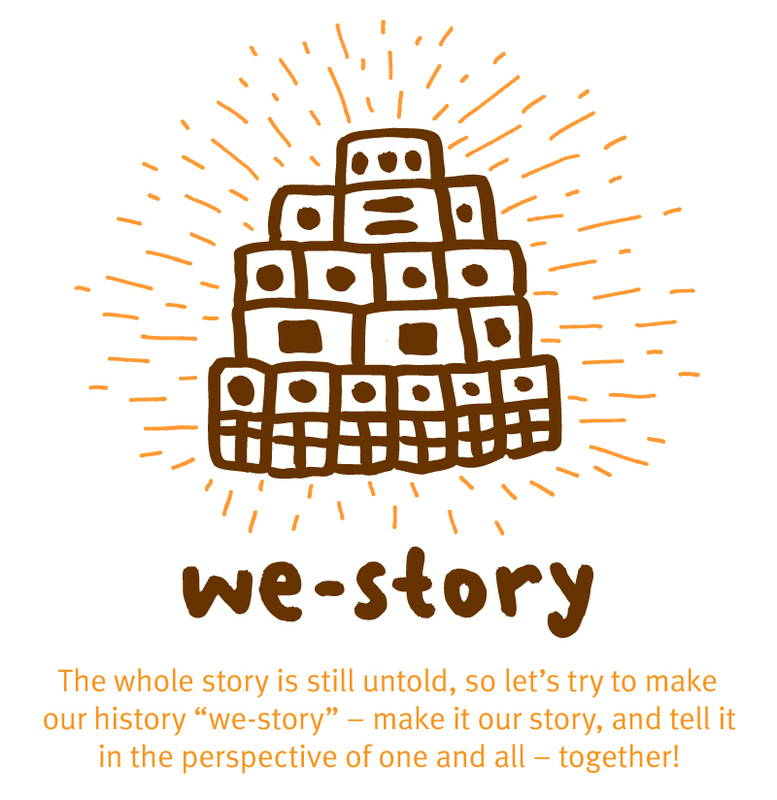 we-story | sound system history – let's write it together! sound system history – let's write it together! we-story is a project by Eliot, Kinetical & Shalamanda Hifi which deals with the history of sound system culture. The idea is to provide a tool, where everybody could share what they know about the genesis of our precious culture within a certain region or period. So this blog with its survey is a beta version of the website to collect data and knowledge. Later this year it should serve as a data base that everyone can access and participate in the process, as the story gets told as a polyphonic dialogue.